Flat products like cards, coupons and tickets need specific feeding devices that we can integrate in our machines and systems. 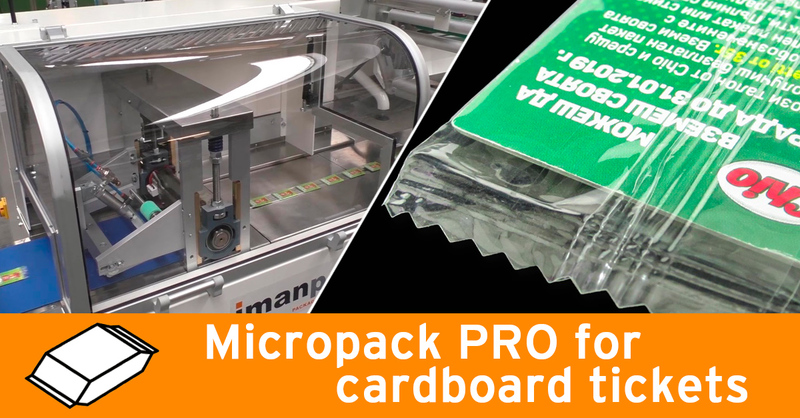 Here below is shown a high-speed friction feeder upstrem the packaging machine Micropack PRO. Tickets come one at a time on the paddle feeding belt and are ready to be wrapped in polypropylene film. 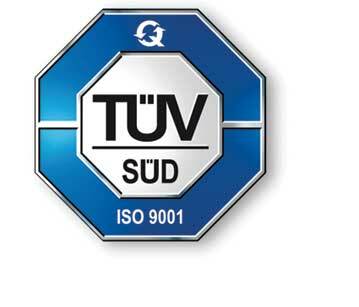 The transversal sealing unit can be equipped with zig-zag sealing bars for single bags or with plain sealing bars for chain bags; moreover, a transversal pre-cut is performed to easily separate one bag from the other. Visit our YouTube channel and learn more about the variety of machines and accessories we can provide to process and wrap your product.